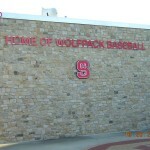 Doak Field has served as the home of Wolfpack Baseball since its construction in 1966. 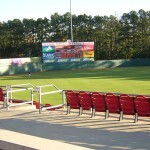 Following the 2002 season, the field underwent a major makeover to renovate and expand the entire facility. 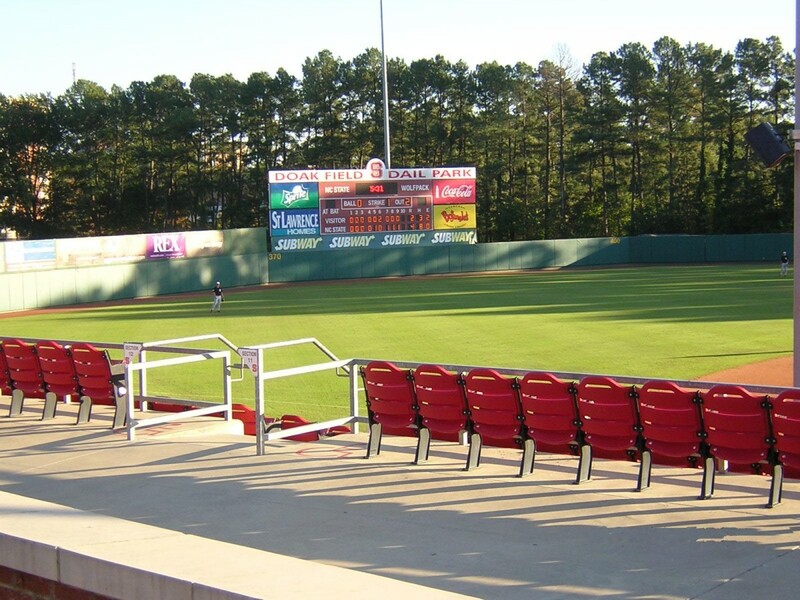 Stewart provided structural design services for the new stadium, which features approximately 2,200 chair-back seats, modern and spacious restrooms, new concession stands, a ticket office, and a 1,200-square-foot press box. 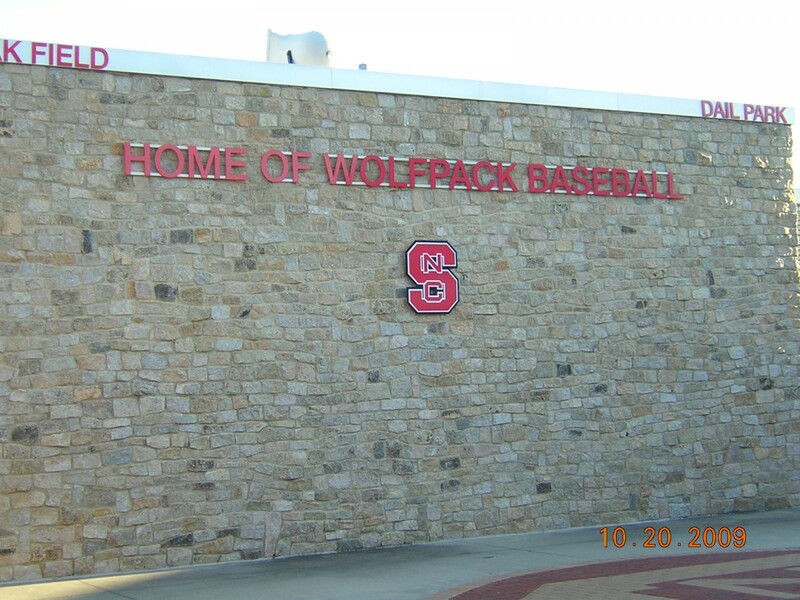 A new baseball field house was also designed – as well as indoor and outdoor batting cages – to allow the Wolfpack an area for practice during inclement weather. Over the years, NCSU has won nearly 75 percent of the home games it has played at the field, including the first home game held after the stadium renovations.